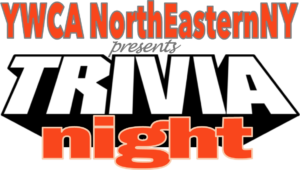 YWCA NorthEastern NY’s 4th Trivia Night competition & fundraiser was held on Thursday, November 8, 2018 at the Rotterdam Elks Lodge. Trivia enthusiasts and YWCA supporters enjoyed a spirited evening full of trivia, competition, fun, and prizes! Congratulations to ¿Por Qué No?, the team who won it all! Not only did they win bragging rights by scoring the most points, they also raised the most money as a team to support YWCA NENY! Thank you to all who sponsored and participated in the event. A special thank you to the Rotterdam Elks Lodge, LORE, and their team of volunteers. Option 1: For all of you competitive-types, do-gooder-types, and love-all-things-YWCA NENY-types, this is the option for you! Each team is challenged to raise at least $400, though the sky is the limit…and your efforts will be rewarded. The team who raises the most money will get at least $250 in gift cards and prizes!!!!! The team who won last year raised over $1,000! Can you beat them?! How does this work, you ask? Well, each team collectively gathers flat donations to reach that $400 minimum…no pledges, no getting back to people, no tracking (okay, possibly a little tracking…the form to do that is available here if you need it). 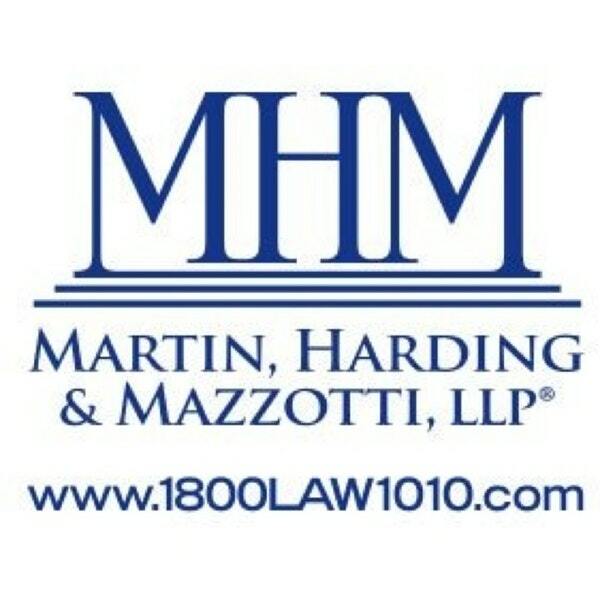 Individual players are not responsible for any particular amount, but each player can contribute toward the team’s collective fundraising efforts if they don’t wish to seek donations or in addition to gathering donations. 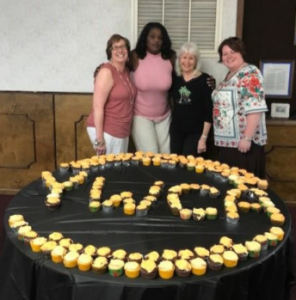 The more your team raises, the better your team’s chances of winning lots of prizes, not to mention gratitude and praise and high-fives and instagram/facebook/twitter posts and hugs (with your permission first, of course) from YWCA NorthEastern NY. Here’s an idea about how you can raise a quick $50 – ask 5 work friends (or foes…we don’t care…you know that dude down the hall annoys you every single day, so the least he can do is pitch in) and ask 5 family members (we don’t recommend taking it out of your teenager’s allowance) for 5 bucks each…10 pe ople x $5 each = $50! Easy peasy lemon squeezy (more about that saying here…and no, it’s not a trivia question)! Want to raise even more money and help even more people who need our programs and services? Then ask more people to donate! Or ask for more money. Or both! It doesn’t matter how you do it…all that matters is raising the most money and winning…I mean, nobody on “Chopped” has ever just shown up to play the game (seriously, who makes up those baskets?! )…they always come to win & you should, too! All joking aside though, if 20 teams registered and they each raised $1,000 each, that would be $20,000 raised to support the amazing programs and services provided by YWCA NENY to our community. Option 2: For those of you who just want to show up and play, this is the option for you! E ach player on your team must pay a flat fee of $35 to participate. No donations need to be collected. Just complete the registration form, pay online or at the event, and come play the game. 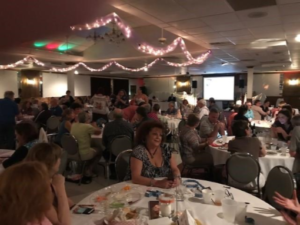 YWCA NENY will still be extremely grateful for your support…we just might make you sit in the back of the room…just kidding!!! Seriously though, any money raised helps out tremendously!